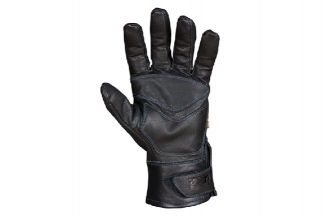 Jobs involving unusual expertise and specialised training should also involve the unusually tough and highly specialised All Leather Guantlet. 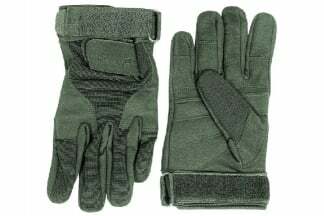 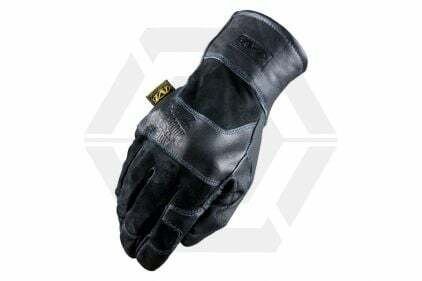 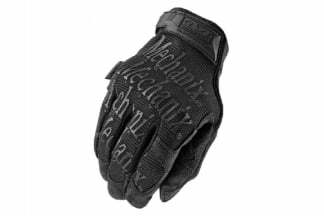 Crafted from 100% genuine goat skin, this heavy duty glove features Mil Spec leather, heat resistant panels, palm and fingertip reinforcements, a leather dual-layer knuckle band and Kevlar stitching. 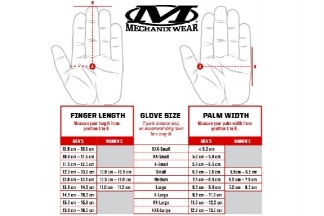 The system time now is 7:34:25.